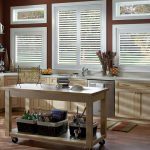 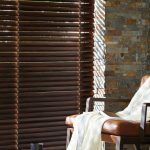 Wooden Venetian blinds are surprisingly versatile; they can fit into a variety of room styles from vintage chic to modern and minimalist. 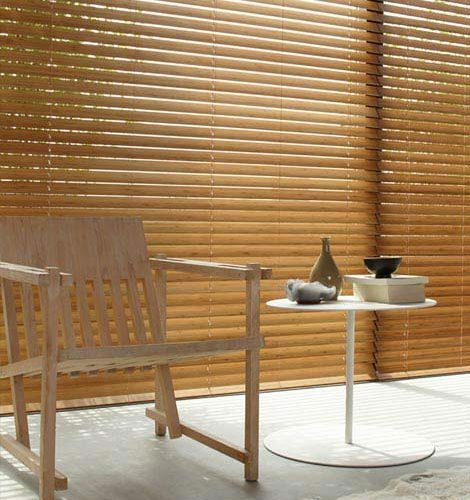 This organic material brings a sense of the outdoors in, combined with the control of light in the room. 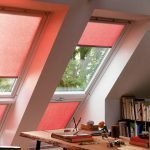 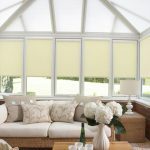 They are also a brilliant insulator to keep your room feeling cosy during the winter, or light and airy on long summer days. 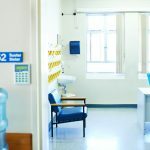 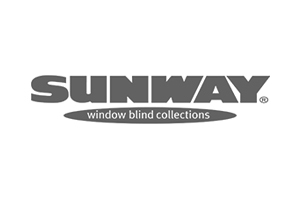 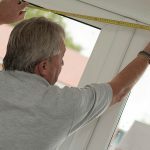 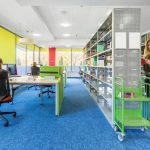 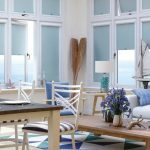 They can be fully customised for each window, making them ideal for tier on tier or café style windows with full height styles too. 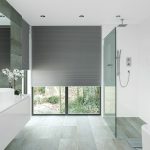 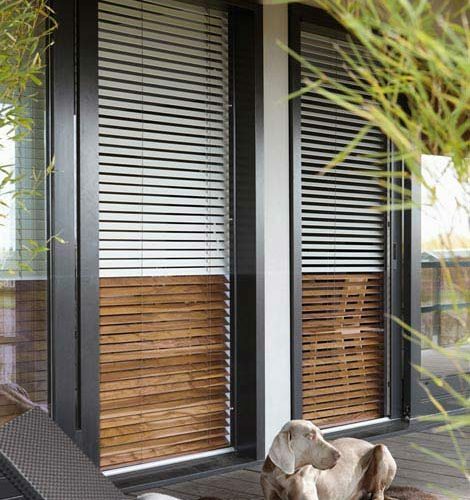 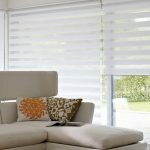 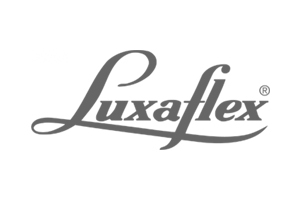 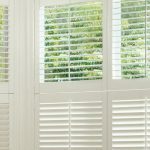 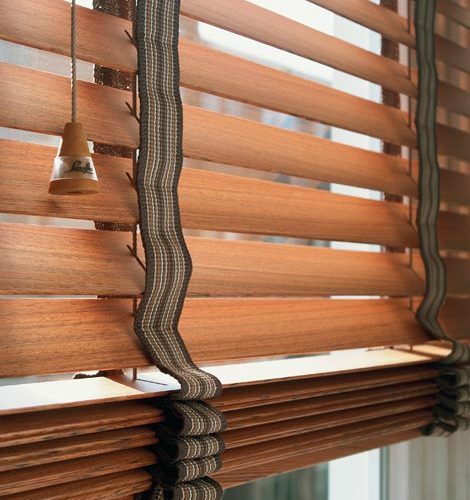 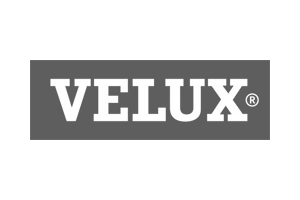 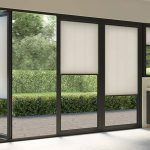 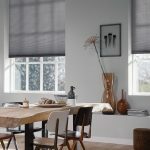 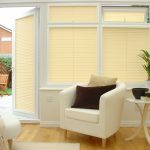 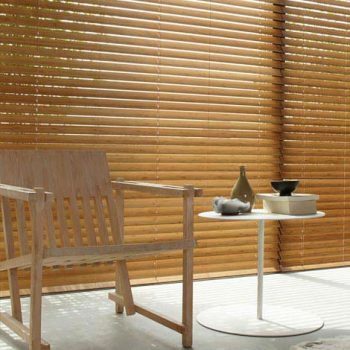 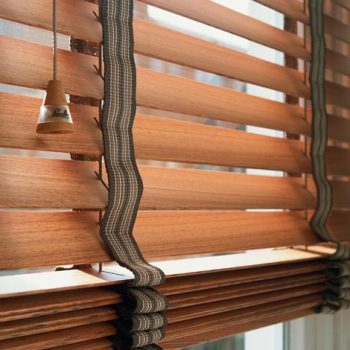 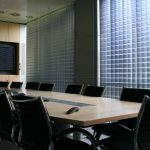 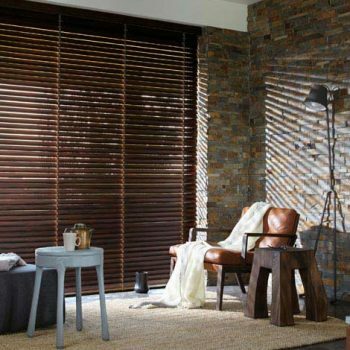 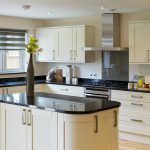 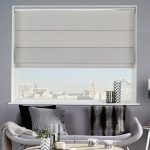 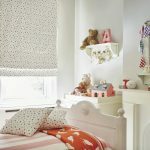 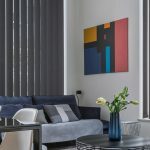 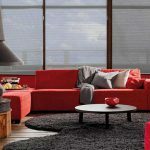 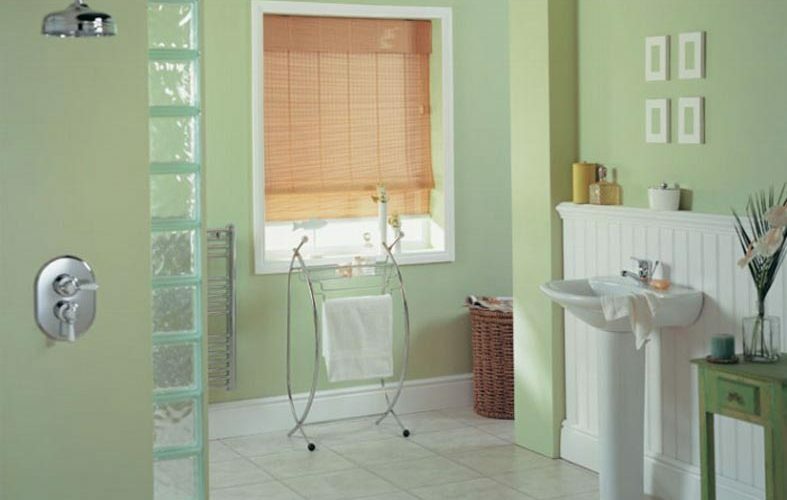 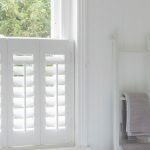 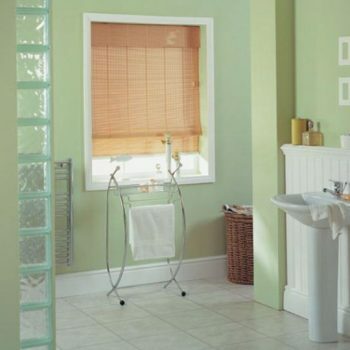 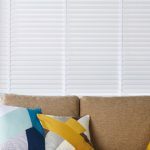 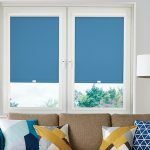 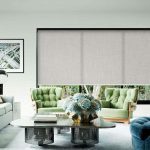 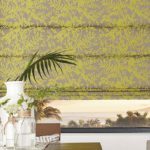 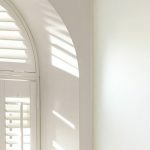 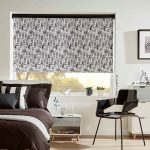 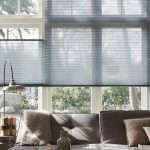 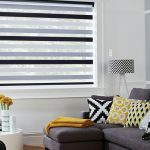 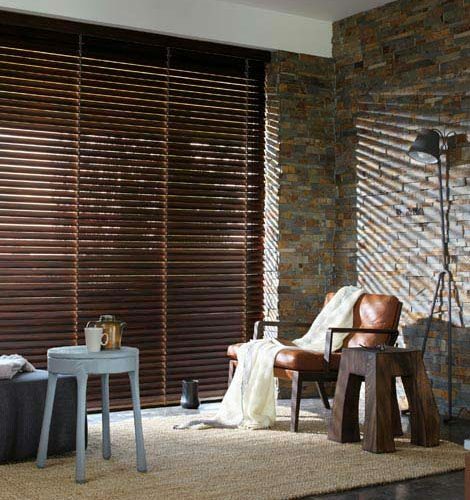 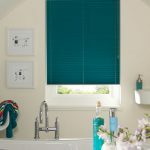 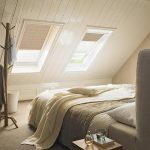 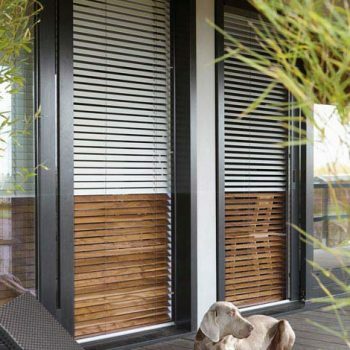 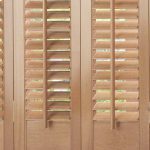 Wooden blinds are luxurious and are in high demand, so if you’re searching for a blind that is right on trend, wooden Venetian blinds could be your perfect solution! 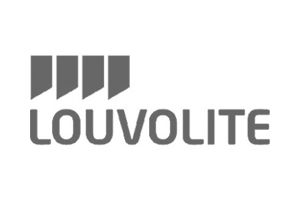 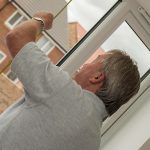 Get in touch with us today to arrange a free home visit anywhere in Newcastle or Gateshead.